The United States Box Lacrosse Association is a non-profit organization whose mission is to develop and promote youth box lacrosse in the USA through a unified organization that provides high value services, programs and benefits to its members. USBOXLA provides a common structure and governance for nationwide youth box lacrosse leagues, tournaments and travel teams. USBOXLA reserves Membership for America’s most elite organizations who are directed by players/coaches with a Box Lacrosse Pedigree. 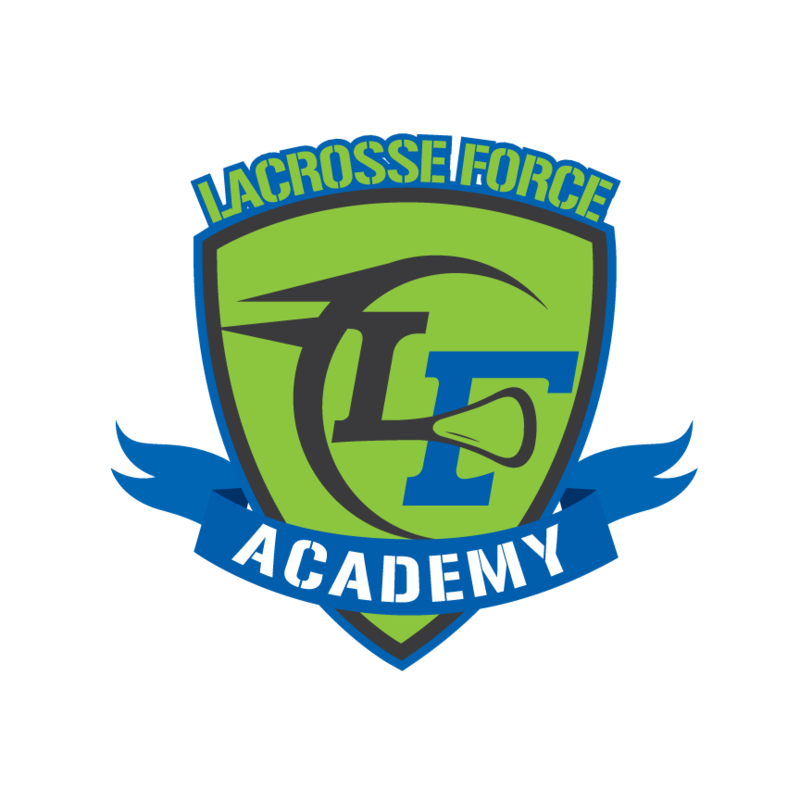 As a USBOXLA member, Lacrosse Force will compete against the Nation’s elite Box Lacrosse organizations. Further, LF athletes will be eligible to play on Team USBOXLA, the Nation’s elite Youth Box Lacrosse team.  Membership establishes Lacrosse Force as Nevada's leader in box lacrosse instruction and teams. Box Lacrosse, known simply as ‘lacrosse’ in Canada is played between two teams of six players each. ‘Boxla’ is a short hand text based term coined in the 1970s by journalist covering the sport. Boxla is traditionally played on an ice hockey rink once the ice has been removed or covered. The playing area is called the box. In the USA, the game is known as ‘Box Lacrosse’ and can be played on either roller hockey or indoor soccer rinks. Safety – The US Box Lacrosse Association (USBOXLA)’s rulebook contains a myriad of rules that protect its players in this indoor setting. Field lacrosse rules (NFHS – boys) fail to address and protect players who participate in an environment with boards. Box Lacrosse is a stick skills based game and unlike field lacrosse or indoor field lacrosse its rules severely punish open field hits, hits from behind, take out checks, man/ball loose ball techniques and stick swinging defensive techniques. Equipment – Both player and goaltender equipment are different than field lacrosse. Box players wear additional pads to protect kidney and biceps and also wear long sleeved jerseys to cover any additional equipment. Box goalies are well padded and look similar to ice hockey goalies. Q: My son plays goalie in field, is he going to get any better playing box and should he bring his goalie equipment? A: Yes, your son is going to get better playing box. The answer is two fold. One, this is a great opportunity to see not only the game but the ball from a new angle. Playing in a 4×4 goal angles are everything. This translates very well to outdoor. Second, this is also a great opportunity for your son to step out of goal, play the field and improve on his stick skills. Q: Does my son who plays goalie need to buy Box Lacrosse goalie gear? A: No, we will supply goalie pads for box. Q: My son plays defense, can he use his long pole on box days? A: No, during box days players must all use short sticks. Box is played 5v5 and all players use short sticks. Q: If my son plays Defense and cannot use his long stick on box days how is that going to make him better for field lacrosse? A: Footwork, field awareness, stick skills, ground balls, learning to play through picks. It is great for defenseman to put down the long pole and pick up a shorty. Defenseman leave tougher, more agile and learn how to protect their stick in tight confines.